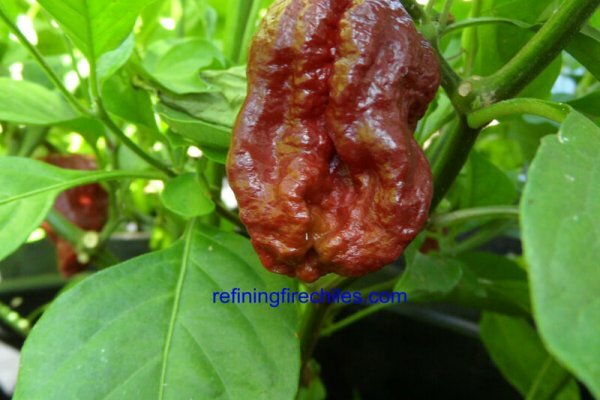 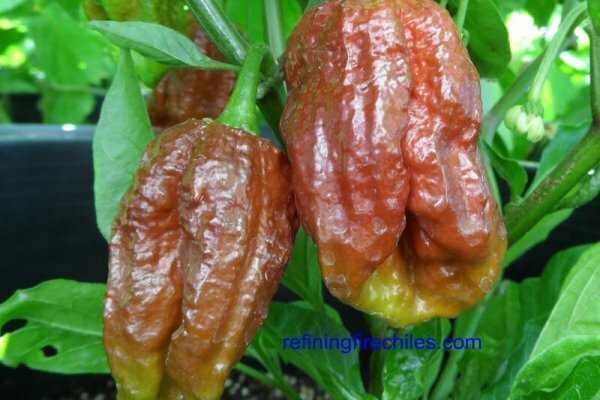 Chocolate version of Trinidad 7 Pot with a sweeter flavor but just as hot! 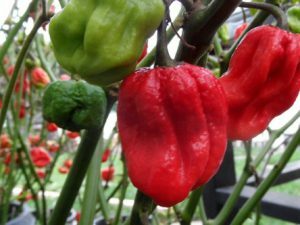 Called Douglah because in Trinidad a mixed race person is called Douglah. 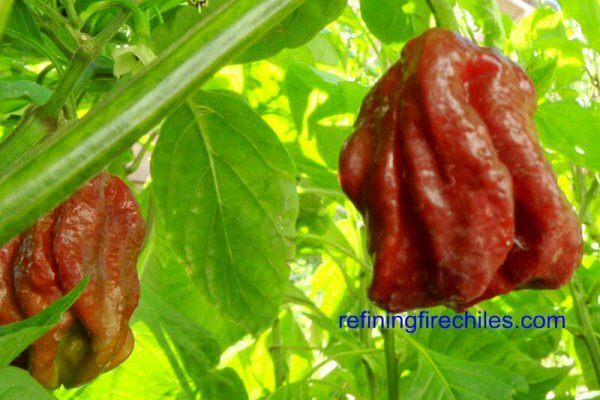 People in Trinidad are from Indies, Africa and Latin America. 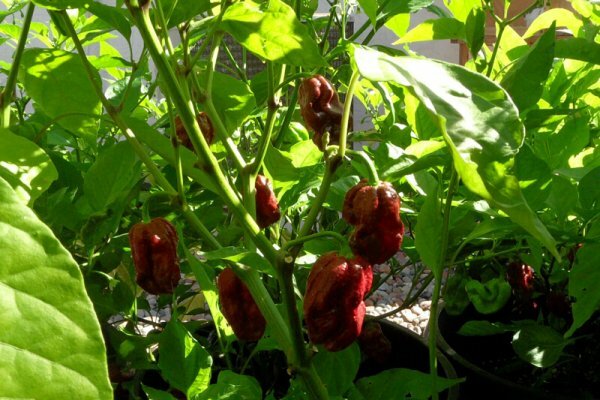 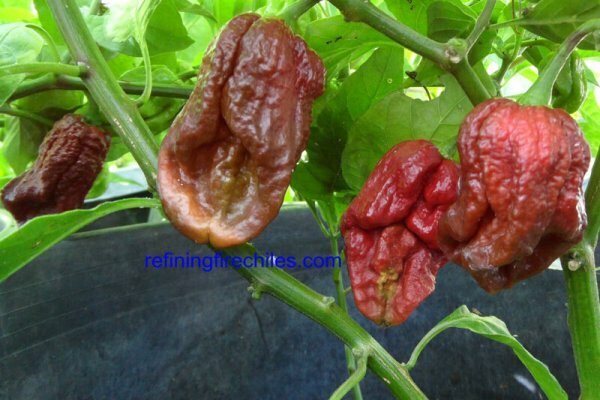 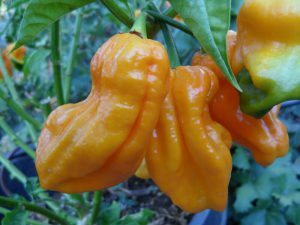 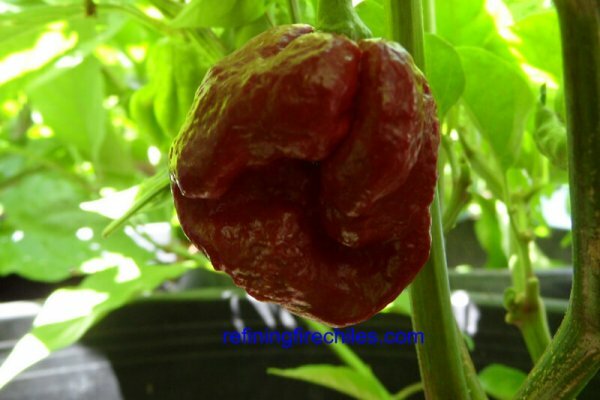 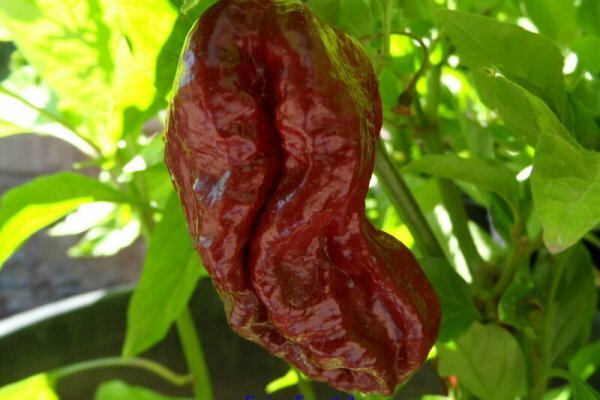 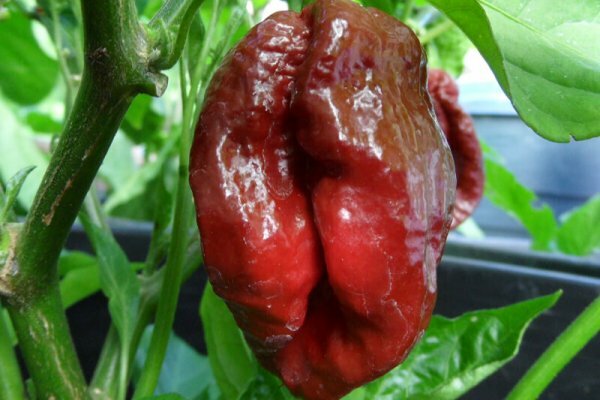 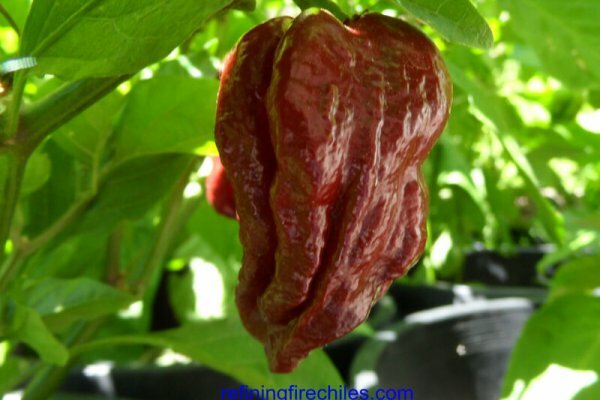 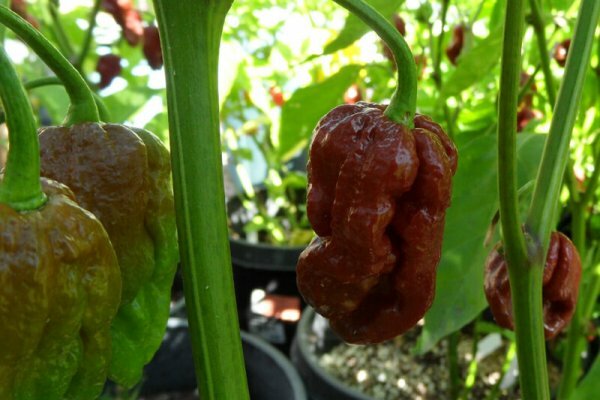 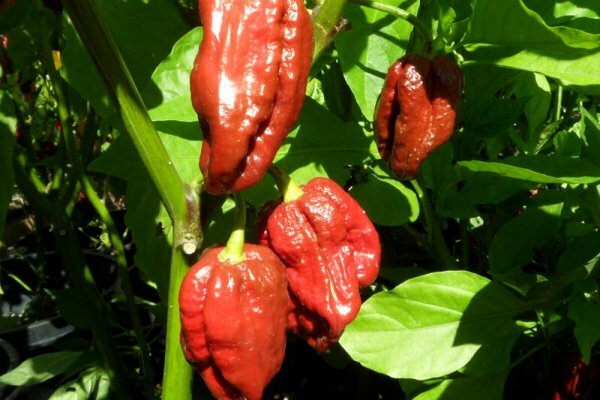 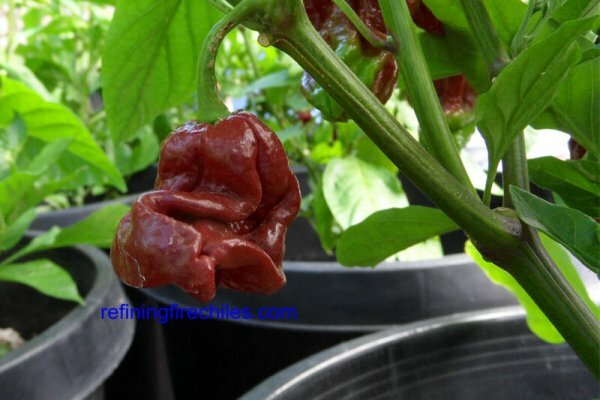 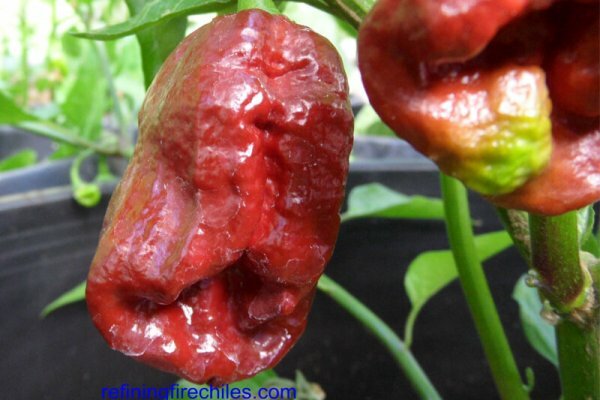 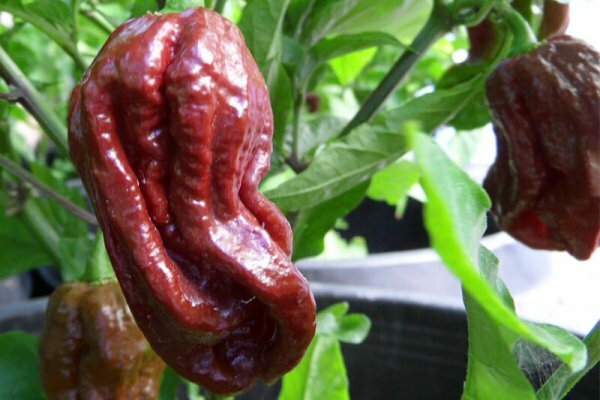 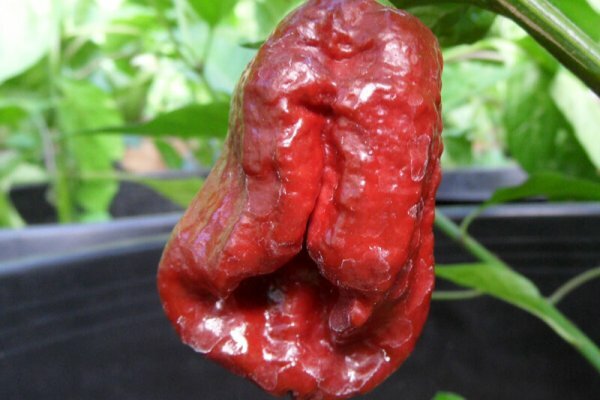 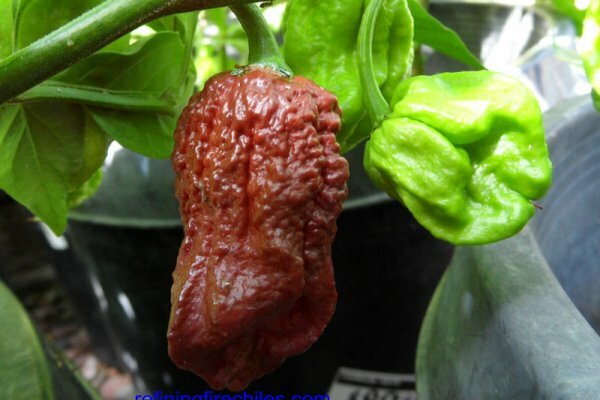 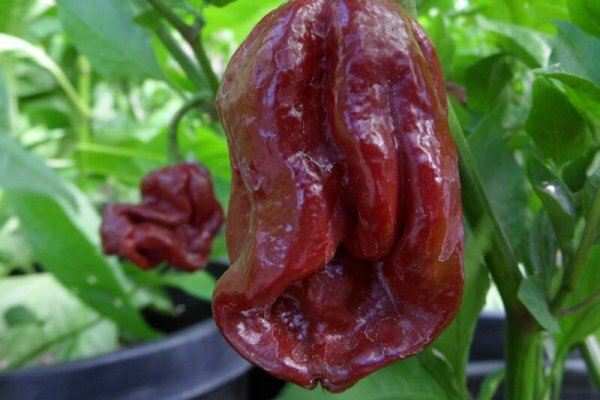 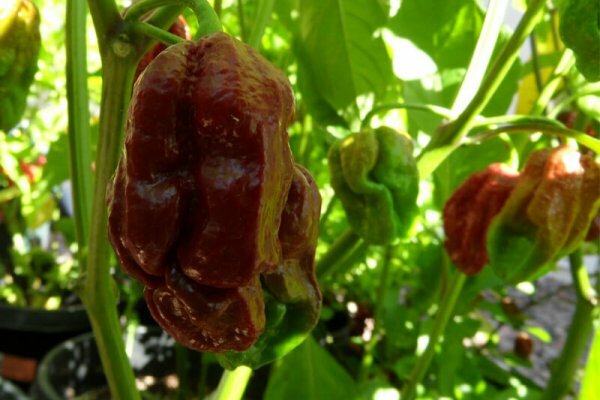 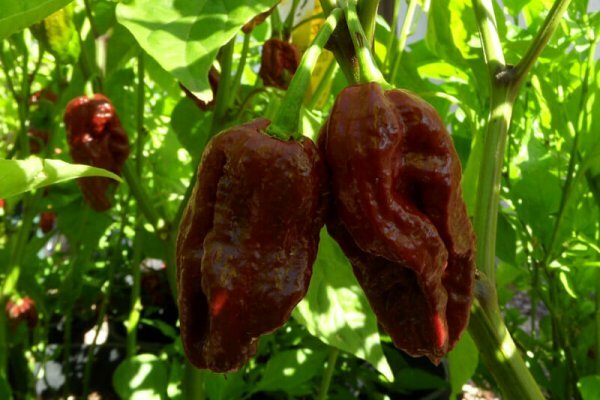 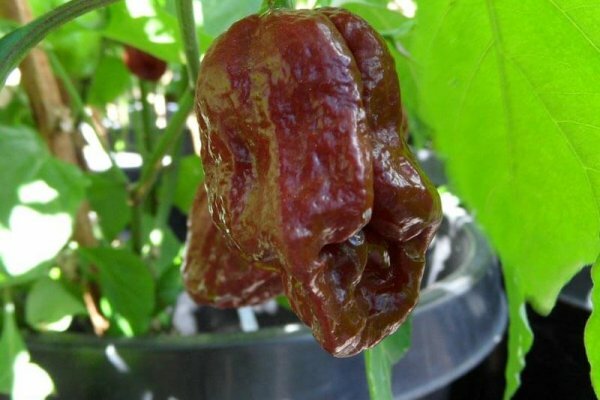 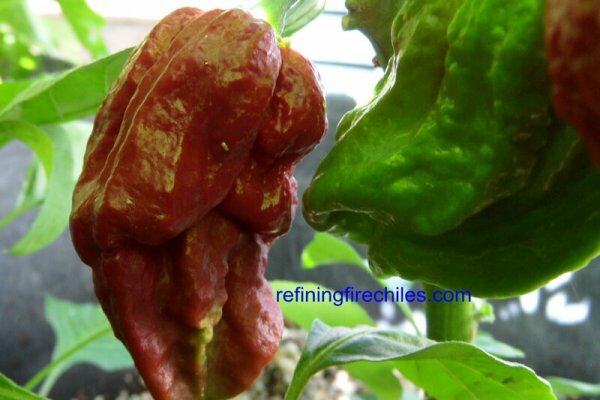 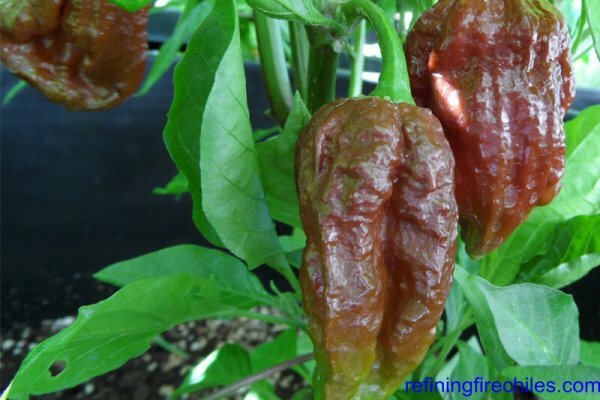 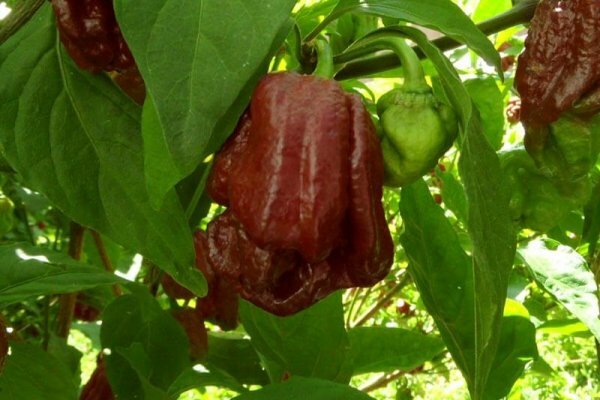 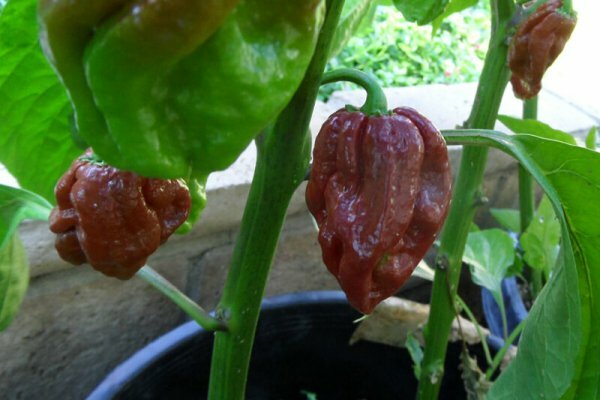 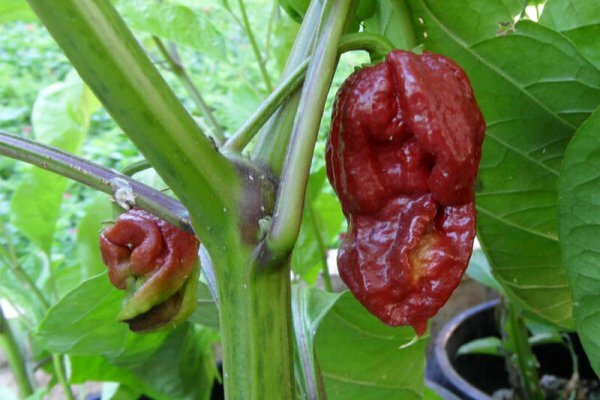 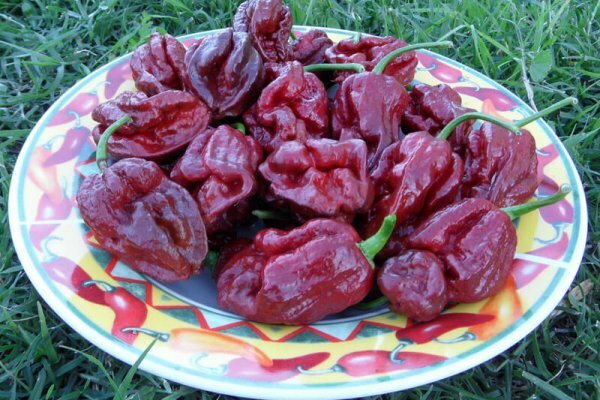 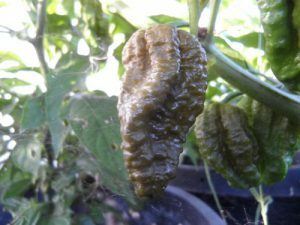 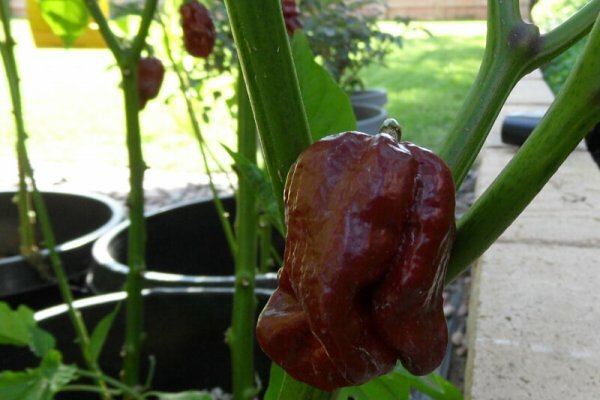 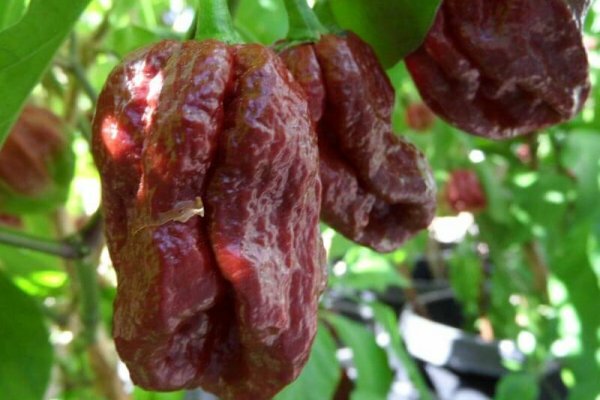 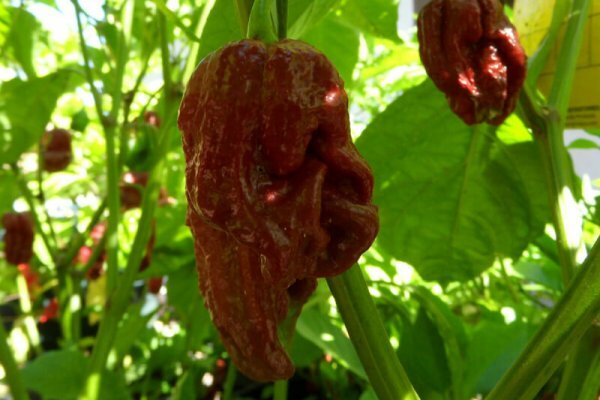 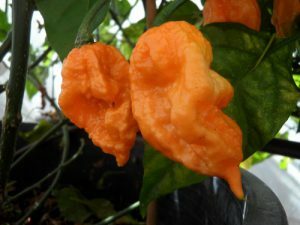 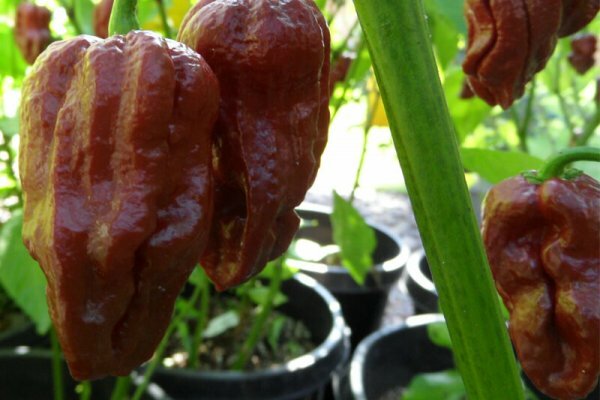 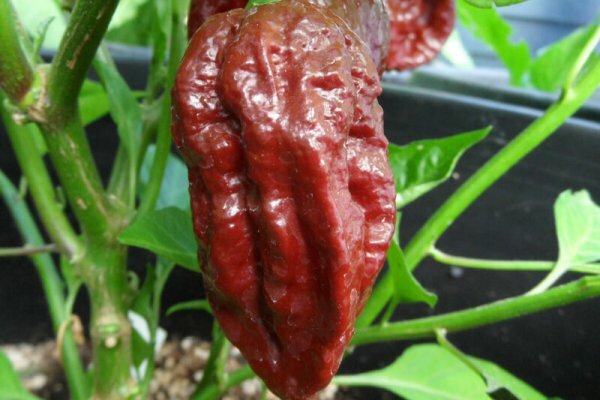 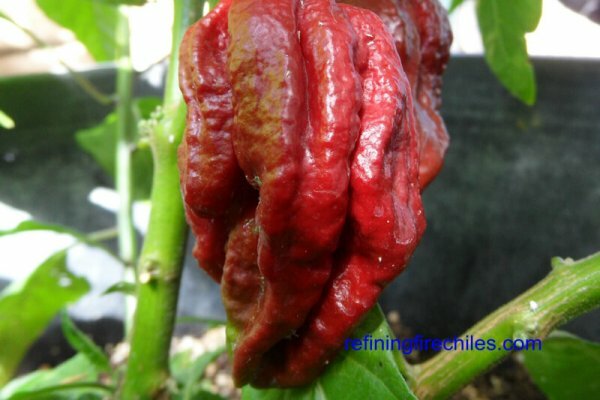 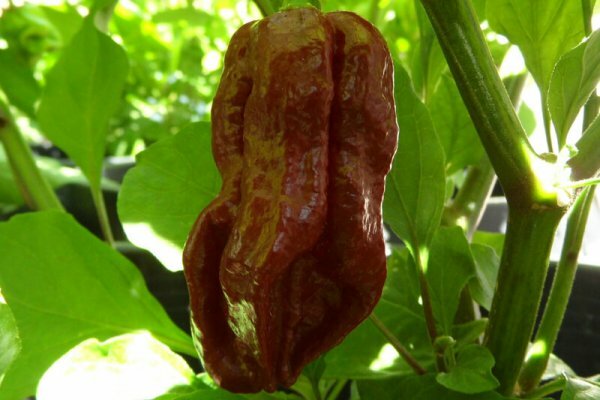 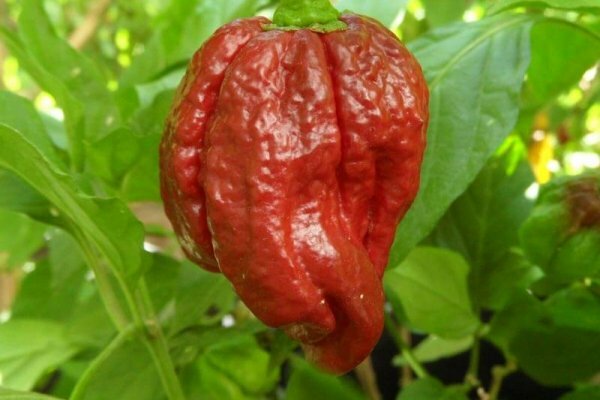 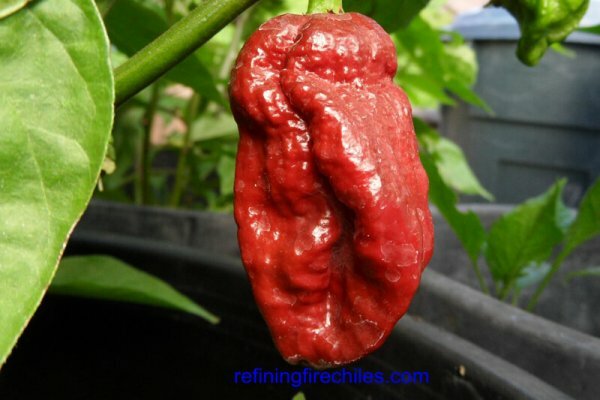 This chile plant produces peppers that are equal if not hotter than the Bhut Jolokia. 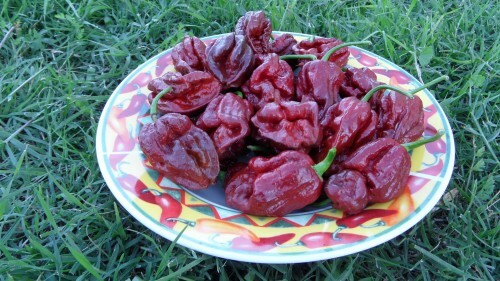 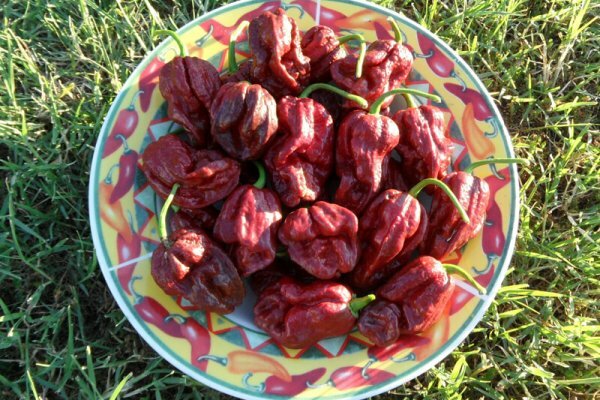 Recorded peak heat at Chile Pepper Institute in 2011 was just over 1,800,000 SHU. 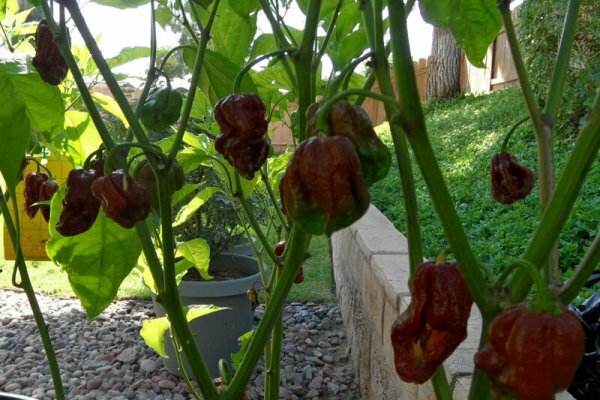 The 7 Pot Douglah Chile plants grow up to 4 feet tall.